You thought about it, discussed with your friends and family, and you know what you need to do: it is time to quit your job. But, do you know how to do this successfully? In this job market, it is not uncommon for employees to “job hop” in order to command higher salaries, better benefits, or more flexibility. While this may not be uncommon, it is important to know how to quit a job without ruining your reputation on the way out. Before you put in your notice and make your exit, be sure that you are prepared for the loss of income. Whether you already have a new job secured, or will be taking a break between positions, be sure to account for how you will make ends meet. Unemployment benefits are not guaranteed when you voluntarily quit. Additionally, make sure you know when your health insurance will expire and how any retirement benefits will be handled. 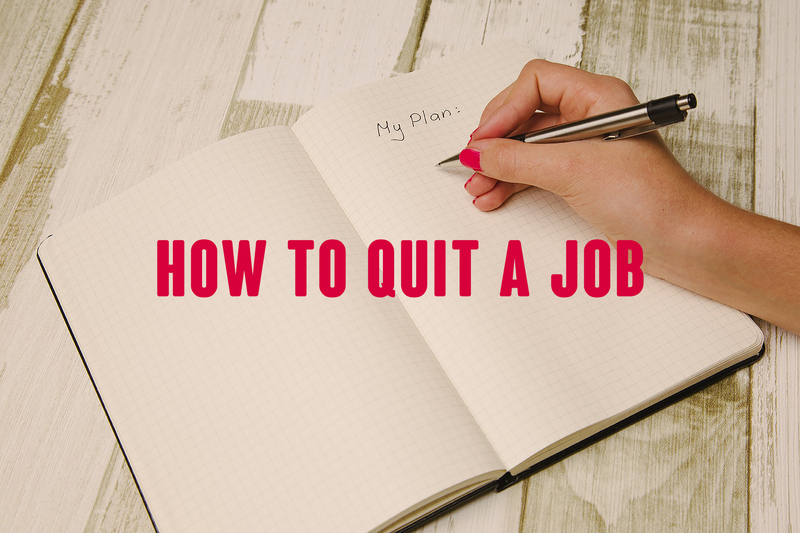 A good rule of thumb is to provide at least two weeks’ notice of your intent to leave your current employer. If you work in a professional or managerial role, you may want to consider giving one month’s notice to facilitate a smooth transition of your responsibilities. 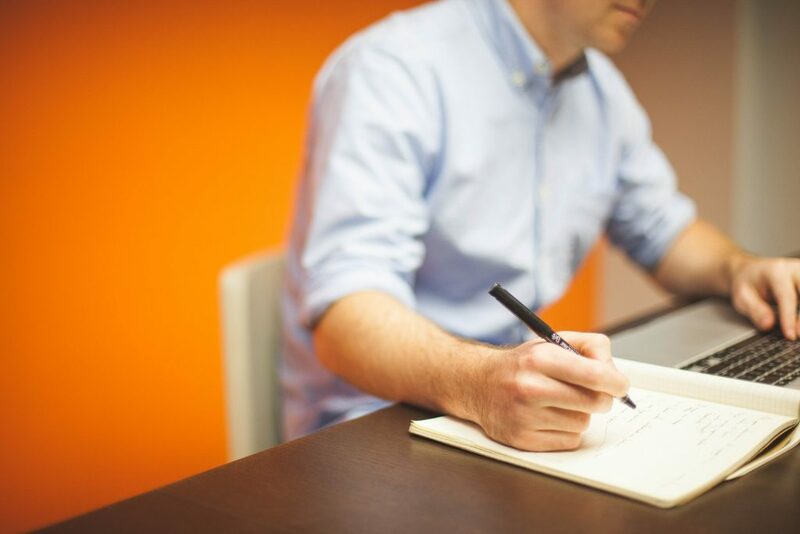 Regardless of how much notice you give, make sure you provide it to your employer in writing. This will also give you an opportunity to provide updated contact information for your final paycheck and your W-2 next year. Lastly, do not be surprised if your employer accepts your resignation effective immediately — an employer has a right to do so. Whether the organization conducts formal exit interviews, or if management simply asks you why you are leaving, be honest. Your feedback may be critical in helping the organization understand where it can improve or highlight managers who may not be adhering to company policies. Please remember to maintain your professionalism and provide constructive criticism, if asked. If you have any property that belongs to the company, such as a laptop, cell phones, or door keys, return those items before your last day. Even if your experience was a bad one, and you are leaving for good reason, do not bash your employer on the way out. Complaining loudly to coworkers, or celebrating obnoxiously, does not reflect well upon you. You may find yourself working with some of these colleagues again, so keep your exit professional. If you have any questions about labor and employment law, contact one of our HR Consultants.